The USPHL announced itself just over a month ago. With the New Jersey Hitmen, the South Shore Kings, the Middlesex Islanders and the Boston Junior Bruins as their founding members, the EJHL has been left scrambling to decide its future. For the last month, owners of other EJHL teams have been meeting with NAHL Commissioner Mark Frankenfeld. EJHL Owners have traveled to NAHL offices in Texas, and the NAHL has visited the east coast. Starting just a week or so after the USPHL announcment, agreements were being developed for some EJHL owners to add teams under an NAHL structure on the east coast. Those agreements, according to TJHN sources were generally developed for owners to add teams to their ownership holdings. The intent was not to fold EJHL teams unless they were forced to do so by USA Hockey. 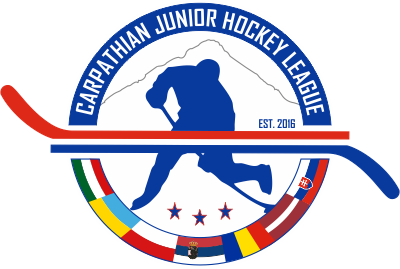 The landscape of the EJHL will be changing. Several AJHL teams have reportedly been offered membership in the EJHL to replace teams starting the USPHL. Several teams from the Metropolitan Junior Hockey League are also rumored to be joining the NAHL family in one form or another as well. Sources within teams have confirmed that offers have been made and that those offers are being considered. The question is not whether change is coming, but how much. Will USA Hockey approve these moves? Will pay to play be approved for the USPHL? 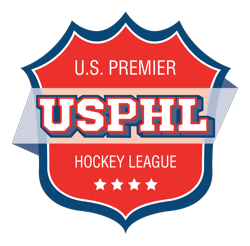 Will the USPHL be allowed to start its own league? Will the USPHL be allowed to call itself Tier I? If not what will happen to these once great EJHL teams? What happens if EJHL owners do suddenly decide to just join an eastern division of a new NAHL level? Yes, I said new level. Sources within potential ownership groups have confirmed that any eastern teams would likely be a "quasi Tier II" level. The hope it would appear is to continue with the pay to play model, while still being able to compete on the ice against NAHL non pay to play teams. Technically, under USA Hockey rules this would be allowed, as long as league rules allow for it to happen. The only rules regarding the Tier system relate to financial models according to USA Hockey. The "NAHL East" could maintain the pay to play model and still play against the NAHL. Assuming all of this is approved, and assuming the players hit the ice next season, the EJHL vs the NAHL quality of play argument could finaly be decided on the ice.